This property is being offered via auction method of marketing. 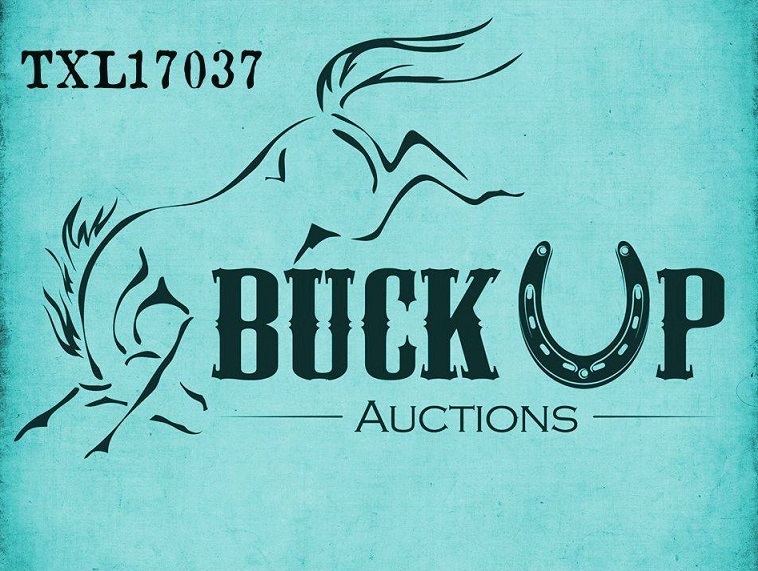 Auction date: March 29, 2019. Seller has the right to accept or reject the high bid price and the right to accept offers, counter, and go under contract before auction. 10% buyers premium. Opening bid: $499,000. Beautiful, large stone home is not complete on the inside. It is 2,190 square feet, 5 bedrooms, 4 bathrooms with a metal roof and garage/carport. Property is 89.62 acres and is fenced off into sections for separation of animals. There are barns and working pens as well.